Mau lebih banyak waktu dan banyak uang? Dapatkan 1 x sesi GRATIS Konsultasi Bisnis Anda..!! 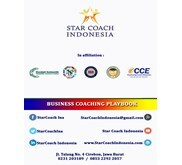 A top 3 business coaching firm in Indonesia. We help people to achieve their best while being happy, wealthy and healthy through coaching, training and other development programs. 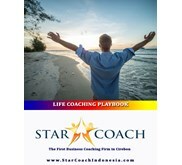 Internally, we help our coaches and team enrich themselves personally and professionally. Externally, we help our clients grow their team members and businesses in order to achieve their goals. We also maintain mutually beneficial professional relationship with our business partners.